After all it’s Google and it can understand the emotion and expectations of people of every nation. 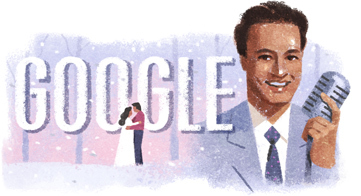 Today Google paid tribute to the late veteran singer of the Indian music industry Mukhesh Chand Mathur on his 93rd Birthday with a very creative, colourful and impressive doodle. Singing talent of Mukesh Ji came into limelight when his voice was discovered by one of the relatives of this family on his sister’s wedding day. That was just the beginning and after that he started taking music lessons. It was in the year 1923 on 22nd of July this musical sensation was born in Delhi to Zorawar Chand Mathur, an engineer by profession and Chand Rani, a home maker. He is one of those singers who gave voice to some of the leading actors of the Hindi Film Industry and created a niche position for him in world of music. 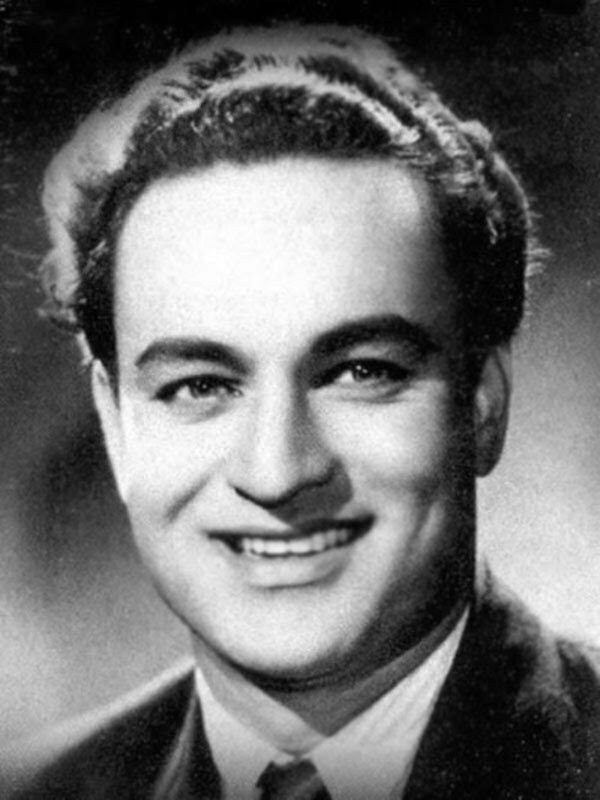 He started his journey in the industry with song “Dil Hi Bujha Hua Ho Toh” for Nirdosh in the year 1941. 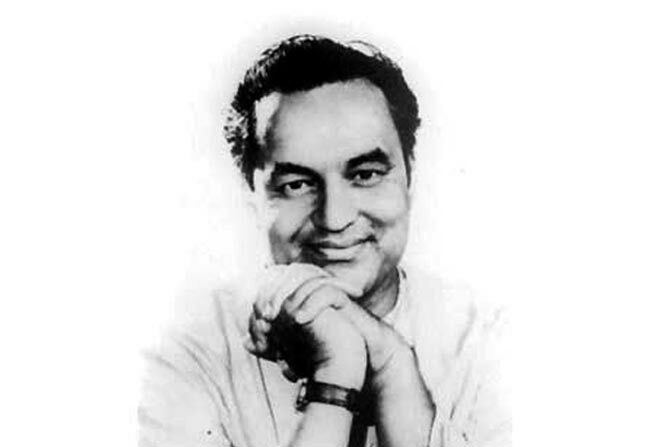 On 27th of August 1976, Mukesh Ji passed away due to heart attack in Detroit, USA, when he was on a concert tour. He was father to singer Nitin Mukesh and grandfather of actor Neil Nitin Mukesh.